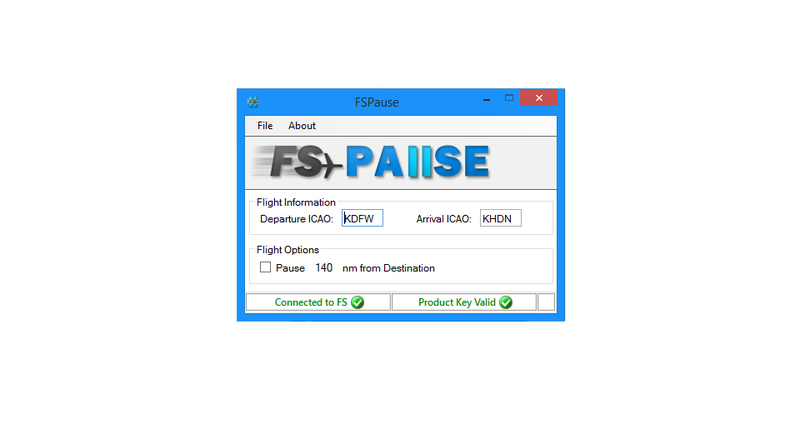 FSPause includes access to our web servers for the life of the product as well as access to our 24/7 support system.
" 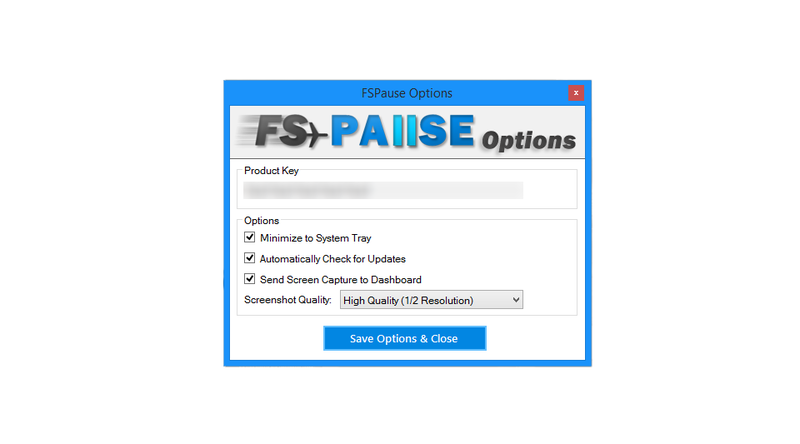 I have used FS Pause and all I can say is WOW!! This product is extraordinary and I recommend it to every flight simmer! Perfect for when you are on the go! " " Amazing product! It helps alot in my video development and runs amazing along side FSX! 10/10 "
" I simple idea that adds greatly to my flight experience. " 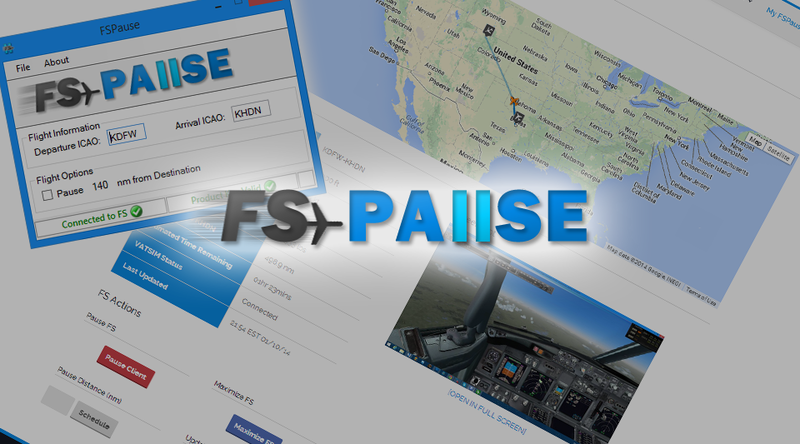 " What an awesome Flight Simulator Tool! " " One word to describe FSPause... WOW! "